If you have any questions related to our Plugin or Theme please post to our support forum. You can redirect to a new page submitting the Booking form and for this, you have to update your plugin to the recent version or above version 1.0.6 and then use the filter to change the URL. For this, you have to create the child theme. After activating the child theme in your child theme functiosn.php file paste below given code. Here replace the URL with your URL that you want to redirect with. you can change the title that appears in the frontend through the use of child theme. You can activate the child theme manually and to know about it please refer to below link. After activating the child theme in your child theme functions.php file add below given codes. 1. To replace the string “Activities” with “Weather and Terrain” and to remove the “pax” from Group Size paste the below-given code in your child theme functions.php file. Finally to replace the string ” Locations” and “Fixed Departure” paste below-given code. If your image appears to be blurred and pixelated then you can define the minimum size of the thumbnail as 600x600 px or try increasing the dimensions ( width and height ) of your Thumbnail size by going to Admin Panel > Setting > Media. Note: Even if these steps does not solve the issue then please contact to our official support forum for further help. As for the PHP version, we strongly recommend using the last stable PHP and MySQL builds. Does WP Travel have a Support Team and a Help Desk? Sure, please post all of your Queries and suggestions in the Support Forum.  where plugins' official support team are standby to answer each and every one of your questions. Where can I find WP Travel documentation and user guides? Is it possible to use Plugin into languages other than English? WP Travel Plugin is translation ready and can be translated into any language. Please refer to below link to know about the steps for translation. Does WP Travel support WooCommerce? 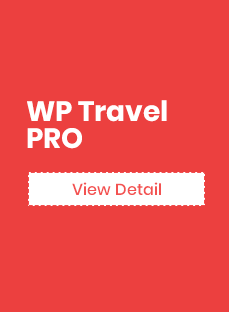 WP Travel plugin has it's own integrated cart / checkout system and hence, once you book a trip, you can complete the entire payment and checkout process with solely WP Travel plugin. 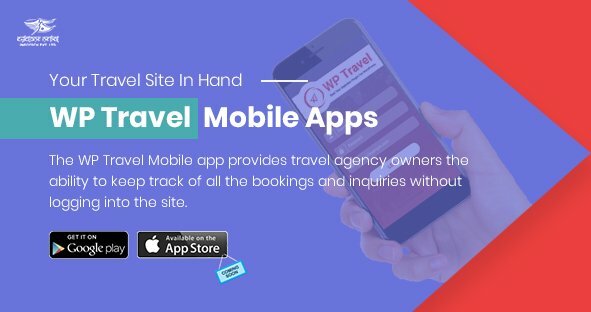 This is the reason, you don't have to depend on any other plugin /addon including WooCommerce if your site is a travel and tour operator site since, from the booking to checkout, entire functionality is provided by WP Travel itself. Therefore, WP Travel is completely independent to WooCommerce.